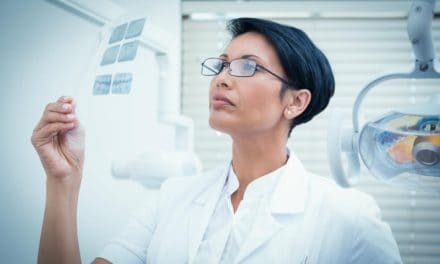 What if you visit your dentist for a cavity and your dentist says root canal treatment will save the tooth while you want the dentist to pull out the tooth because it is hurting badly? It could be a difficult choice when it comes to root canal vs extraction of a tooth. How do you decide what to do? This article will be a comparison of the two procedures aka extraction and root canal therapy. I will discuss the factors you need to consider when you have to choose between the two options. I will talk about the procedure, the pain involved (if any) and the cost. 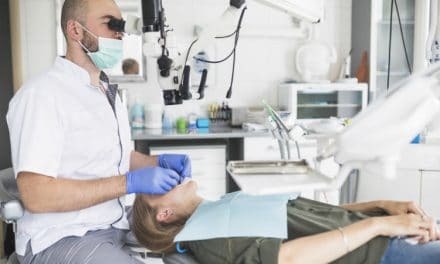 When you finish reading this article, you will have an idea about both the procedures and the positives and negatives of the root canal and tooth extraction. Root canal therapy is the dental procedure for when there is infection or inflammation of the pulp (inner tissue of the tooth). 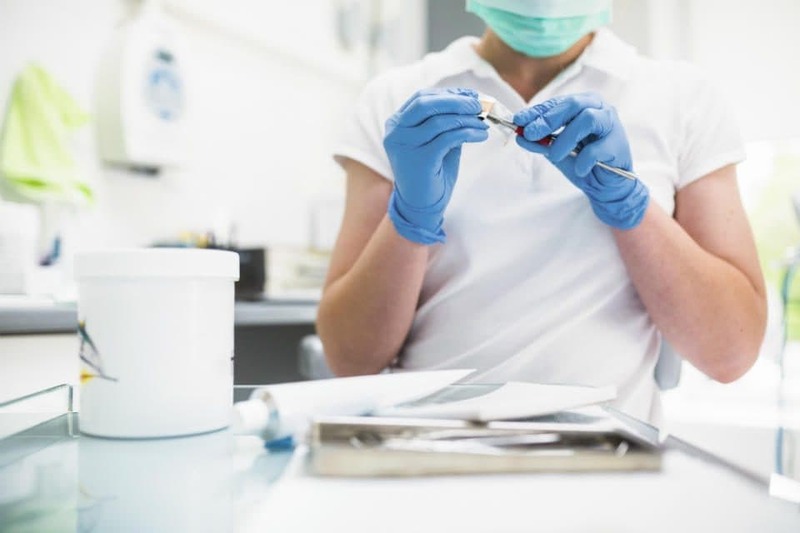 Infection or inflammation of pulp can happen due to deep decay, trauma to the face, continual dental procedures on a tooth, chip or crack on a tooth or large fillings. Root canal treatment is a practical method to prevent extraction when there is a chance to save the natural tooth. A root canal treatment involves removing the infected pulp tissue, cleaning, disinfecting and sealing of the canals of the tooth. A crown is placed over the tooth to help restore appearance and strength. Root canal treatment can be done in a single sitting or multiple sitting depending on your precise condition. If there is a severe infection, the root canal is then multiple sitting procedures which help the infection subside. In between two sittings, your dentist will apply medications inside the root canal. the dentist will inject local anesthesia, so in majority cases, you will not feel pain during a root canal procedure. In some cases, when there is a severe infection, anesthesia may not work, and the first sitting will be painful. You can control the pain by taking over the counter painkillers. No extra cost of replacing a lost tooth. Cost of root canal varies depending upon the severity of the disease and the tooth affected. Many dental insurance policies cover part of the expense at least partially. 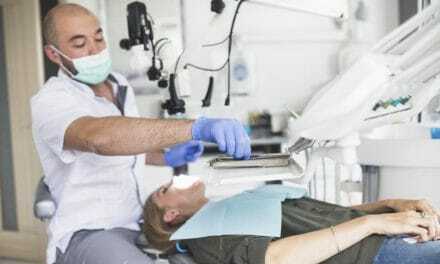 When should you not go for a root canal? In case the decay is in the third molars, it is better to opt for extraction (unless the tooth is an anchor tooth for a bridge). Usually, in the case of wisdom teeth, it is difficult to keep the region clean. Also, in some patients due to inadequate mouth opening, it is difficult to do a root canal in such a tooth, unlike other teeth. The wisdom tooth doesn’t serve any purpose in the mouth so if the tooth is inaccessible then there is always a chance of re-infection. A better option in such cases is extraction. In case your tooth has a severe fracture, a large cavity which makes it difficult to repair the tooth by root canal therapy, a crack in the tooth that extends below the gum line are candidates for tooth extraction. Dentist injects local anesthesia to numb the area, then loosens the tooth with a dental instrument called an elevator. The dentist removes the tooth from the socket using a pair of forceps. You may feel slight pressure while the dentist is extracting the tooth, but the anesthetic will ensure there is minimal discomfort. Surgical extraction is done when the tooth has broken off at the gum line (this can happen due to a large cavity which makes the crown weak). A slight amount of bleeding will be there for 24 hours and mild swelling. Applying ice packs and taking medications will help the swelling to subside, also lessen the pain. Anesthesia ensures that you don’t have pain. Also, your dentist (or, oral surgeon) will prescribe antibiotics and painkillers. Simple extractions cost around $75-$500 while surgical extractions cost about $150-$900. Removal of wisdom tooth costs $75-$750. The price varies from patient to patient depending on the severity and also, where you are put up. Your dental insurance will cover a portion of the cost. Also, going to an accreditated dental school will cost you less than some dental clinic. The best way to avoid the risks caused by a missing tooth is to replace them at the earliest. You now have a fair idea about both the procedures and cost. Make an informed decision when it comes to root canal therapy vs tooth extraction. Discuss with your dentist before arriving at any decision. 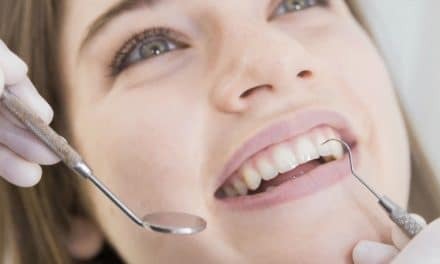 If you don’t have any regular dentist, then you may take the opinion of a few different dentists to arrive at a decision. Since the cost probably will be a significant concern when you decide. Discuss the long-term scenario with your dentist. The cheaper option may not last long.